Nationwide bankruptcy filings decreased 12 percent in April 2015 over April of last year, according to the American Bankruptcy Institute. 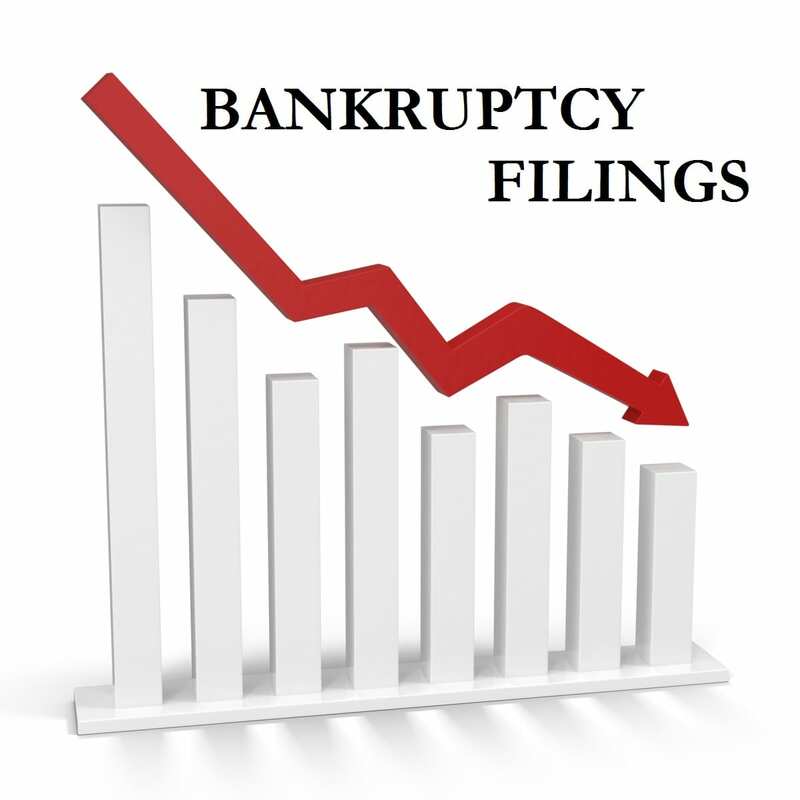 Total bankruptcy filings in the U.S. for the month of April 2015 were 77,884, down from 88,163 filing in April 2014. While statistics for the Eastern District of Virginia have not been published for April 2015, a comparison of March 2015 bankruptcy filings against March 2014 show a drop in the Tidewater area, which include Norfolk & Newport News bankruptcy courts, while filings in Richmond have risen. Experts have attributed the declining bankruptcy filing rates to sustained low interest rates, tighter lending policies, and a number of other indicators. Whether the declining filing rates signal an improving economy is unsure. Many financially strapped debtors are using bankruptcy to cut loose the bad debt now so they can improve their credit score more rapidly and benefit from the recovering economy. Imagine how your life would improve without no debt and a higher credit score both which can be attained through bankruptcy. If you are strapped with poor credit, unpaid debt, and have been unable to get ahead give us a call for a free bankruptcy consultation to see if you qualify to get a fresh start as we “hopefully” move into an improving economy. Give us a call today at (800)662-8813. Connect with us on Merna Law Google +.